January 5, 2015 January 7, 2015 bcalvanocoaching2 Comments on Weekly Oracle Angel Card Reading for January 5th through 11. Weekly Oracle Angel Card Reading for January 5th through 11.
http://www.blogtalkradio.com/letsasktheangels/2015/01/03/lets-ask-the-angels-new-year-2015-message-and-guidance Join me next Saturday January 10th on my radio show at BlogTalk where I will be sharing the upcoming angel messages for the week. You can call in at 424-675-6837. For Monday and Tuesday we have the message, “Listening”. The angels want you to know that you ARE listening and hearing their messages for you this year Those thoughts and ideas are real and to be trusted. They can come in the form of repetitive thoughts, signs, feelings, dreams, inner voice or knowingness. Allow yourself some quiet time to pay even closer attention to this Divine guidance. Go ahead and begin to take actions knowing the angels are with you to support you. 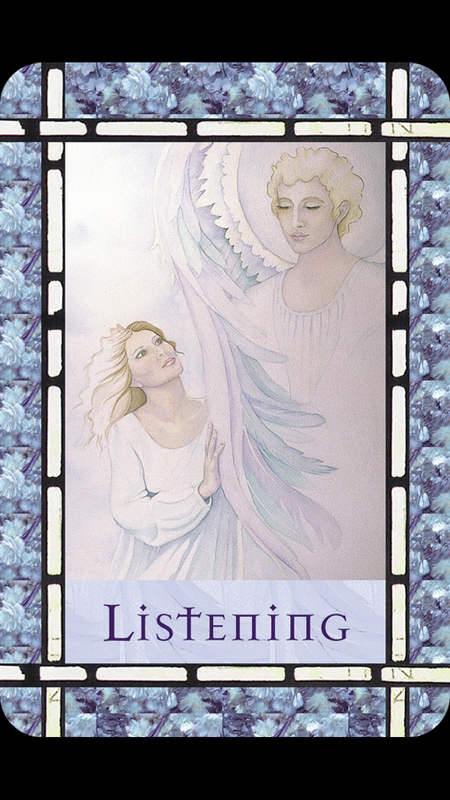 How you increase your listening abilities with the angels is to act on the guidance you receive. As you experience the love, support and ease with your efforts you will begin to trust this guidance. With this Full Moon your intuition or psychic abilities are even more heightened. What heart felt ideas will you begin and follow through with today? 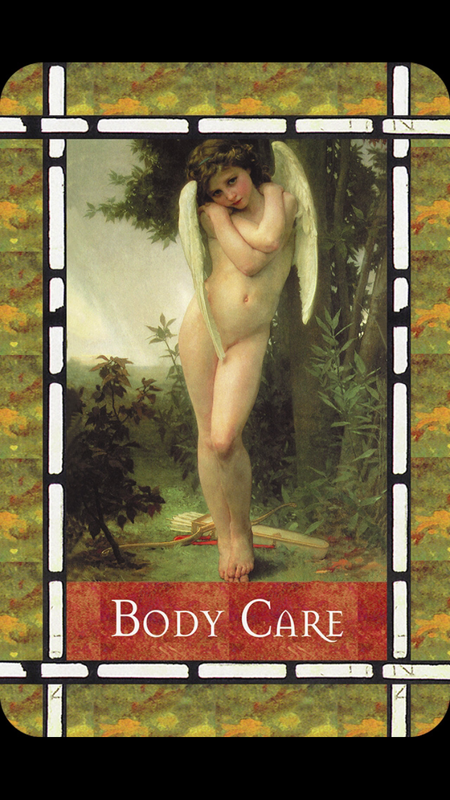 For Wednesday and Thursday we have the message, “Body Care”. One of the main messages this week is to take better care of your body. Perhaps you have been receiving ideas already. These thoughts can support you in having abundant health this year. The angels can also assist us with eliminating addictions and cutting cravings to unhealthy foods, habits even people in our lives. They can assist us with the motivation and energy to exercise! The angels want you to have this new found experience of health, strength and vitality to support your life purpose! What changes are you looking to make this week and for the year? Ask the angels to help you. For the weekend we have the message, “Trust”. This message follows beautifully after the first two of this week. Can we trust ourselves? Do we? When embarking on a dream or wish often we look to the past at our failures whether it was with our career, family, relationships or our physical health goals. Our egos tell us we will probably fail again so why even bother going after what we want and know would be better for us and actually make us happier. The angels ask that we trust. Trust that you can maintain your intention. Have faith that the angels are with you this very second and are listening for your request for assistance. At the deepest level our ability to trust or not affects everything. Do you trust life? Being able to tell the truth opens the door for new possibilities and miracles. 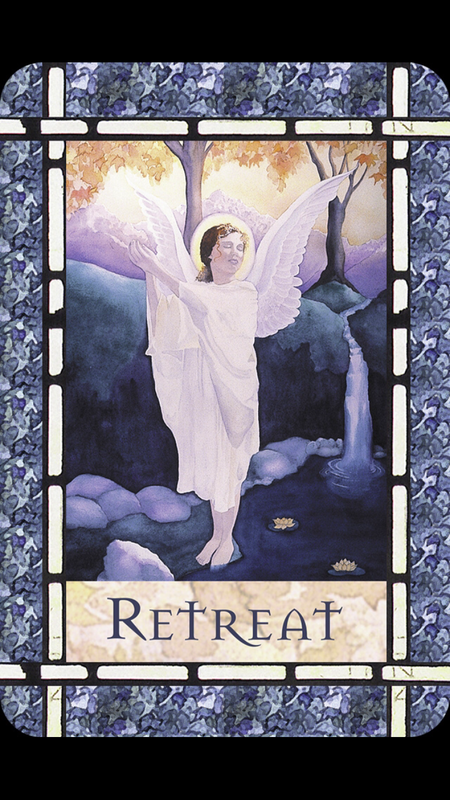 Message for the Year 2015: “Retreat”. In addition to my video I will be posting on a monthly message for the year this message of “Retreat” came to me as the overall guidance for 2015. When we hear the word retreat we may hear step back or go away for awhile. Here we are guided to retreat from the mind and the world and to meditate. Find the time to sit quietly and breathe. This allows ourselves to connect to our hearts. In the stillness we will experience complete peace and rest. The angels speak to you through your heart and when you listen to and honor your feelings you walk hand in hand with God and the angels. You will know it is true Divine guidance, and not just your imagination or wishful thinking if it speaks of your desire to make a difference in the world. A very simple way to learn how to meditate is to breathe in for 5 counts, hold it for 5 counts and then release your breath for 5 counts. Do this for one minute. This basic step for meditation will open the way for longer and even more fulfilling meditations. This year if we take the time for regular stillness or meditation we will rejuvenate ourselves, be more centered and grounded for all the wonderful surprises that are coming our way! Retreat from the world and meditate today! Stay tuned for information on my Basic beginner meditation class along with the other workshops I will be teaching in Manhattan soon! This week we are guided by the angels to trust the messages we are receiving by honoring our listening, take better care of our body so that we can experience this life with utmost energy and vitality. 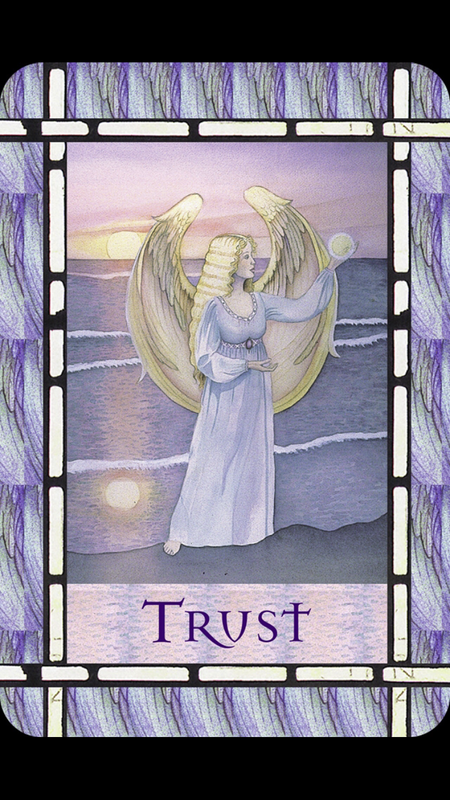 Trust that we are being guided daily having faith that we are in tune with the angelic realm and they have our backs! The main message for 2015 is to retreat daily and take some time for stillness and meditation. This is the year to finally do this! I also will be a guest SPEAKER ( 11:45AM )presenting a 45 minute talk on angels! You’re welcome Cathie! Happy New Year! Previous Weekly Angel Oracle Card Reading for December 29 through January 4.